This is an invigorating, innovative combination of ballet and body conditioning designed to build strength, flexibility and grace. Start with muscle-shaping isometric stretches on the barre, then challenge the lower body with a nonstop sequence of plies, tendues and jumps. Finish off on the mat with core conditioning and cool-down stretches. There are no upcoming “BalletEXTREME (1624 South St)” classes on this day. This class uses ballet steps as a workout, but it’s by no means a technique class (which the instructor did clarify at the beginning). It’s clear that you have to attend a few classes to get the exercises - it was difficult to hear the teacher and get enough time to invest in the steps to get a great workout for me. Thanks for your feedback. 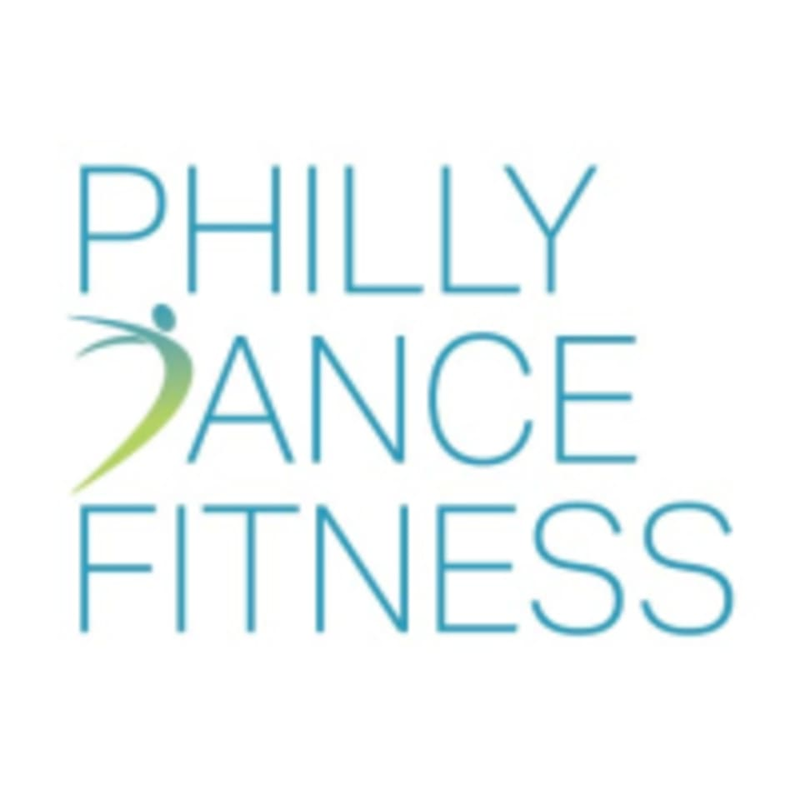 Most of our classes are geared towards a variety of dance fitness levels. We'd recommend trying some of our other less intense classes. Hope to see you back again soon! More like a traditional ballet class than a barre class but still a great workout and a fun time. Some of the sequences arent beginner friendly but I just tried to follow along as much as possible and really enjoyed it. Thank you so much for trying the class and giving it your all! Awesome class! Really fun, but youll sweat a lot! Amazing class for former dancers who still want to flex old muscles!! Love this class! More ballet focused than a normal barre class, so some ballet experience helps, but definitely not necessary. The class was really nice. I felt a little bit out of my element in terms of some of the footwork, but it was great! Beverly is lovely! A ballet class that is more cardio focused! Definitely recommend only if you have a ballet background or else you might get lost! Beverly is amazing! I am coming back for another class! Great fun and workout! Very welcoming instructor for first timers!